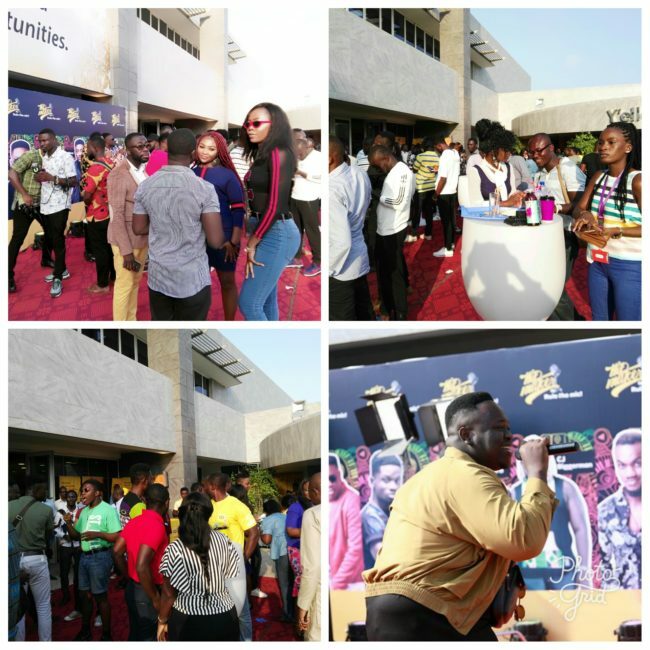 MTN Ghana, the country’s largest telecommunications service provider has taken another giant move by launching: “MTN Hitmaker Season 7”. Speaking at the launching ceremony in Accra, the Chief Marketing Officer of MTN Mr. Guido Sopiimeh, noted that the MTN Hitmaker has remained their proprietary event through which they identify, nurture and economically empower talented young Ghanaians who desire a career in the music industry. As we launch Hitmaker season 7, I will reiterate MTN’s commitment to its vision and mission “to lead the delivery of bold new digital world to our customers and also “make their lives whole lot brighter” with innovative services. “We require all interested participants to visit the Google Play store to download the MTN App to register and upload their songs.